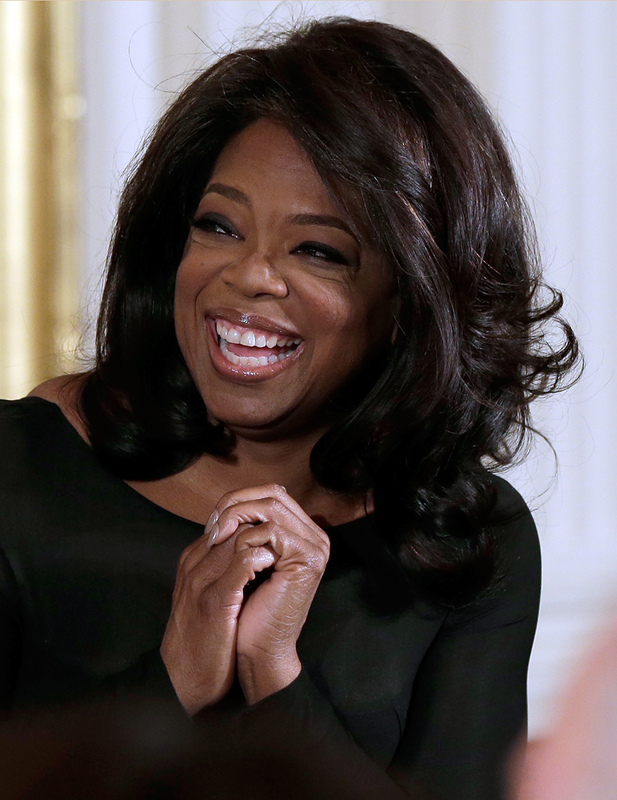 When Oprah Winfrey first announced she was ending her long-running talk show in 2011, I was devastated. My longtime dream of eventually attending one of her Favorite Things episodes was officially dashed. Sure, there's OWN, but it's just not the same — and, now, another piece of the legendary lady's history is disappearing right in front of our eyes. According to The Hollywood Reporter, Winfrey is closing Harpo Studios in Chicago, where she once filmed her show, transferring all of her business to her OWN studios in L.A. by the end of 2015. She broke the news to her employees on Tuesday, and, while some of them will be joining her on the west coast, most of them will not. "[Chicago has] been everything for me. I've spent more hours in this building than I have any other building on Earth. ... We were here when there was nothing but hoes and rats on the street, and now it's one of the hottest neighborhoods [in Chicago].The time had come to downsize this part of the business and to move forward. It will be sad to say goodbye, but I look ahead with such a knowing that what the future holds is even more than I can see." But before Winfrey leaves Chicago for good, there are a few things she should do first. Every life change comes with a bucket list to match, and her Chicago experience would be incomplete if she didn't check these things off of her list. Or couch, or bed... whatever. Being that Winfrey's trademark is leaving gifts for people under the place in which they're sitting, I think that, before she leaves Chicago, she should find a way to surprise even more unsuspecting people with presents. DVDs, gift cards, whatever — who will complain about a break in from the Harpo staff when they realize they left behind gifts? She's like Santa. Bring Cruise and the couch back, and have him jump for joy about being in love one last time for nostalgia's sake. OK, I realize he's no longer married to Katie Holmes, and that might present somewhat of a roadblock, but can't we all just pretend? I need to hold on to the memories. Instead of cheese, duh. And then, unsuspecting Chicagoans will order their pizza, bite into it, and... oh, what is this? Money? From Oprah Winfrey? It'll make their lives. I'm not talking $10, either. I'm talking thousands. This is Winfrey. Go big or go home. Because no one can to be in Chicago without doing this. I don't know what it is about that damn bean. Go ahead, Winfrey. Step right up. Like, every single person in Chicago. The current population is just shy of three million people, so it's a lofty goal, but, for Winfrey, everything is attainable. Last time she went on a free car bender, she spent $7 million, courtesy of Pontiac. That's child's play. Right where Harpo is, or maybe in a park somewhere. She needs to leave her mark on the city, and it needs to be unforgettable. That way, visitors to the city can pay tribute and thank her for years of entertainment, free stuff, and telling it like it is. I can't imagine a Chicago without Oprah, and this way, we'll never have to.